The “up-south” production-artist known as Ejaz Ali was born in New Jersey and raised in Georgia. Clearly a talented artist, he began touring while still in high school. He cites his main influences as his father who was a singer/minister, his mother who was an avid music lover, and the hip hop artists he spent his youth listening to such as 2pac, DMX, and Bone Thugs-N-Harmony. He honed his skills as a rapper/producer by entering talent shows, open mics and artist showcases, claiming victory on many of his very first attempts. 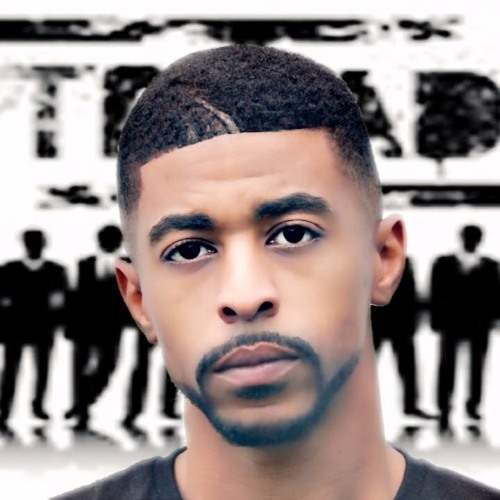 Ejaz has continued to grow as an artist and producer and has been working with many other industry artists. He is now independent and has entered the mainstream with such single releases as, “Signs”, “I Wanna Be”, and “Homegirl”.